In the first part of this blog, we talked about 8 out of 15 best restaurant marketing strategies you can apply in 2019. We discussed a myriad of things at length, and we’re sure you must’ve gotten a pretty good idea on the dos and don’ts for the coming year. And we’re pretty sure that you must’ve included all the restaurant marketing strategies that we’d discussed in the previous part. Do reach out to us to share your opinions or comment below on how’d you find those strategies. Now, without any further ado, let’s delve into the 2nd and the final part of this blog. Have you imagined how your business would do in 2019? Well, let me draw a picture of it. An extremely well cash inflow (of course! ), flocking customers and loads of happy feedbacks along with the brightest of the smiles, right? Well, everything that you are anticipating about the success of your restaurant business can come true – with a group of small to big effective steps. One of the important factor to take into account is developing your brand. Your brand is something your restaurant is known the best for. Developing a unique brand identity has an unparalleled outcome on your customers, social media, ads and other marketing strategies. Now, the first step to build the best brand identity is to KNOW your target audience. And when I say know, it doesn’t just include the age group. It also includes the region, preferred cuisine, and lots of other demographics. Your brand identity should be built around your target patrons. Are majority of your patrons are heath-freak, or families, or the teenagers? 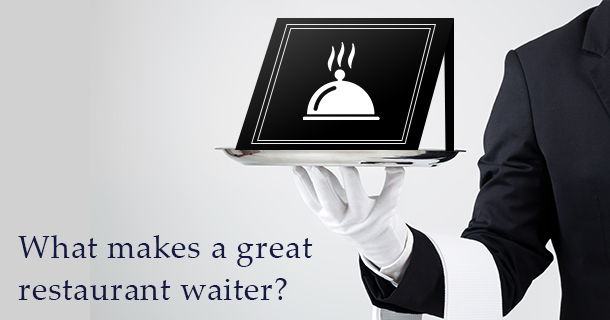 Figure out what your potential customers would ask for at your restaurant. 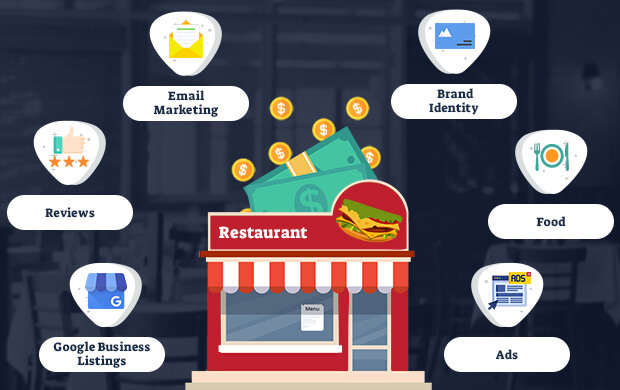 Once you have an entire chronicle of the targeted customers, you are all set to build a unique brand for your restaurant. After that, flaunt your brand identity on every social media platform, advertisements, and other promotional campaigns. Food is certainly at the core of any restaurant business and you definitely CANNOT compromise with this important aspect. The food you’re serving at your restaurant is the trademark of your restaurant, a benchmark differentiating you from your competitors. Now, how can you use food as a part of your restaurant promotion? So let me tell you, no matter how strongly you boast about your restaurant’s service, location, and brand; nothing, absolutely nothing will be matched with food. So, you have to be consistent with the food you are serving. Add some new and really toothsome delicacies in your menu. Potato tornadoes, Turkish ice-creams or so on. Moreover, don’t keep presenting the old same menu. Refurbish your menu from time to time with some really interesting names and details about the dish. With the growing age, people have inclined a lot towards a healthier life. So, try incorporating healthy options as well in your menu items. Now, Google is a search engine that gets 3.5 billions of searches per day (on an average). 65% of smartphone users are looking for restaurant locations within walking and driving distance, 66% look for directions and 51% look for a contact number. Now, Google has made it easier for restaurants like yours to get more discoverable and showcase the best of their menu items. You can add your restaurant menu directly into the Google My Business platform. 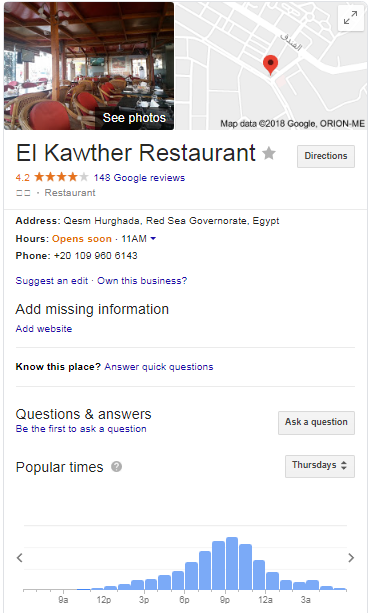 When a user searches for “Your Restaurant”, it will display the information you have given to Google along with the URL of where your menu is placed. You can upload and edit the menu which will be displayed. Above all, Google helps you get several useful customer insights. Your guests can directly review or message you from here. The ambiance is the second thing your diners acknowledge before choosing any restaurant. Let your ambiance be the USP (and also one of the key restaurant marketing strategies for your restaurant). When your guest selects your restaurant, it’s not just the food they consider, but rather the whole experience. While reviving the ambiance of your restaurant in 2019, keep hygiene at the top of the list. None of your guests would appreciate eating food in a shabby place. So right from the good music, spacious and comfy places, lights of your restaurant, alluring art on the walls; everything should be taken into consideration. An appealing ambiance has the capability to attract more guests. I don’t think I need to say much about the importance of online reviews these days. If you see the Google Business Listing image I shared, you’ll see that even Google emphasizes on the reviews you get. But make it a prominent one out of other restaurant marketing strategies for your restaurant in 2019. For that, firstly you need to reach out to your guests for feedbacks without fail. Moreover taking reviews itself is not enough, you need to manage those well. Take your time to respond to each of them (especially the negative ones). You can even highlight a few on your restaurant’s website (if you have that). This will show that you really care about the people giving you reviews. Besides, seeing those reviews; your guests are more likely to choose you over any other. With Google AdWords, you can create ads that can be displayed on Google search engine or on the Google Display Network. It bestows you with all kinds of free customization and targeting options that brings the most out of your bids. This year try your hands on video ads. They are one of the neoteric and best restaurant marketing ideas. Create an awesome brand video of your restaurant; showcasing some of the mouthwatering dishes. Promote that video on all the social media platforms. Video ads have the capability to boost your online presence and increase your restaurant business as well. Diners usually find the restaurants when they are on the move. Here’s where the mobile ads come in the picture. Mobile phones – once a luxury have now become a necessity. Marketing your restaurant on these devices can yield you with a positive ROI. Besides they are comparatively cost-effective than desktop ads, and of course, even have really amazing conversion rates. Email and SMS marketing is thought to be an old-school practice to use. But here’s where most of the restaurateurs are making a mistake. Because believe me, these communication tools have not lost their charm yet. And certainly, with social messaging platforms like WhatsApp and Viber in the picture, you don’t need to rely on anything else. Inform your guest about the happy hours, deals, offers and promotions you are running at your restaurant. If you have enough resources, you can also create a newsletter to send it to the customers. Highlight the new dishes you’re introducing at your restaurant, some health tips and so on in your newsletter to make it more attractive. A restaurant POS system can help you with the SMS and email marketing in this case without a hitch. Here we come to the end of the set of 15 best restaurant marketing strategies. Out of all these 15 restaurant marketing strategies, some will reaffirm your business at the roots, while the others will transform it outwardly. Some of the restaurant promotion ideas are new and some are not, but the brand new thing here is – your perspective towards them. However, if followed well and in order, these strategies can put your business in an exponential cycle of revenue generation and over the time, you will see your restaurant business deriving an order that you had earlier been struggling to achieve. With this, let’s seal the year 2018 with all the happiness, contentment and lost of lessons and let’s welcome the coming year with steadfast strategies, a positive determination and a big dose of enthusiasm. Running a restaurant is really not an easy task to handle. And besides all that hustle and bustle of the restaurant operations, the restaurant marketing strategies also come out to be a major aspect for a restaurant’s success. Plus, marketing of a restaurant with the RIGHT combination of trends and strategies stands second to none in making a business successful. Now, with the holiday season on our heads with 2018 almost on the verge of ending, it’s the time to take a stock of 2018 and gear up to make 2019 the best year for your restaurant business. Any business owner for that matter would aim higher in terms of business growth on the approach of a new year. Same’s the case with you, isn’t it? So pull up your socks with determination and get started with the right restaurant promotion for your business. A proper analysis of the past and present is the first step for devising a long-term strategy in any business. So it is very essential to have a good and thorough analysis of the current situation of your restaurant. On that note, to have the best marketing plan for your restaurant in 2019, you need to have a detailed chronicle of 2018. You need to analyze which different marketing plans were exercised during the year, how effective they were, how many sales they generated, which were your peak and weak seasons and a lot more. Keep your friend close and enemy closer. Having said that, when you are forming marketing strategies for the next grand success, you cannot overlook how your competitors are doing. You need to find out what different marketing strategies they are implementing for increasing their sales and what’s making their customers come to them. If they are doing better, you can learn what to do. If you’re doing better, then you learn about what not to do. Figure out what the type of guests and the purpose for which your guests visit your restaurant. Are they youngsters, or families or corporates and so. Do your guests host parties, corporate meetings, or family gatherings at your eatery? Try to find and list some more attributes of your guests such as their attitudes and expectations. Get a hold of cuisines or dishes that are preferred over others among your guests. You have a lot of data lying around you. USE THAT. Many restaurateurs don’t consider website important enough. And why would they? Because they’re already getting enough customers and their restaurant is already famous in the city. But here’s where they are missing out an important part. It’s not just about getting customers or being famous, but you also have to ensure that you at least stay put against the hundreds of competitors emerging every day. In this tech-driven space, no business can refrain from having an online presence. You won’t realize the impact of having a website for your restaurant unless you experience it yourself. For an instance, if any of your guests recommend your restaurant to his friends or family, their very first step would be to look for your website. Actually, 89% of consumers research for a restaurant online prior to dining. So if you don’t have a website for your restaurant, then it’s really uncertain whether he’ll visit you or not. When in Rome do what Romans do. Quite similar to that, when we’re approaching towards the digital-era it is necessary to walk hand-in-hand with the latest trends, especially when it comes to restaurant promotion. So, while planning your restaurant marketing strategies, social media can NEVER be left out. Just FYI, you may not be a part of this mass media, but your guests definitely are. 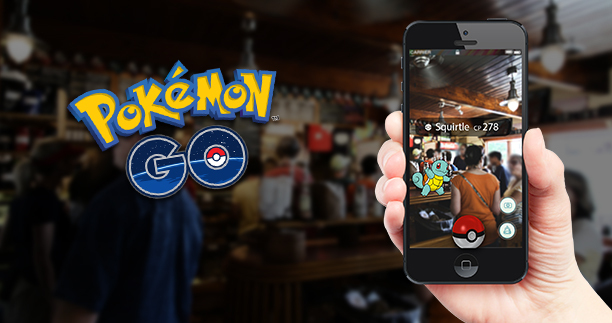 A platform with more than 2.25 billion users can make great wonders for your restaurant. Create your restaurant business page and get started by posting regularly. You can post some high-resolution pictures of your food with some catchy and mouth-watering description that induces your followers to visit your restaurant. As the users trust the brand with more followers (Believe me, it works like a magic). Set some budget aside for Facebook Ads as well. These paid ads are capable to get substantial traffic to your website and followers to your Facebook business profile. These days, Instagram is second most cherished social media after Facebook. The food gets uploaded to Instagram first and then to the belly (#foodporn). Thus it can turn out to be a big profit center and an amazing restaurant marketing idea. Similar to Facebook, set up an Instagram business profile and start engaging with your guest. Take your guest engagement a level up with contests such as post an interesting picture where you ask your followers to “caption this”, ask customers to name a new dish. Get more visible through hashtags. Find the hashtags that will work the best for you. Don’t merely add the trending hashtags to gain views. Instead, you can add hashtags connected to your area. For an example: #nyfood and so. You can also create a hashtag of your restaurant any signature dish or drink and make it trending by using it every post. Lastly, don’t just create a business profile; stay active in initial days and drop it dead for an entire year. Keep the engagement consistent by sharing the content regularly. You can hire a social media expert too. These restaurant marketing trends may take some time to come into full throttle, but they’ll yield you long-term benefits. Check out more ideas on social media marketing for restaurants here. Gone are those days when the guest has to come to you reluctantly to eat your gourmet food. Get ready to serve your customers at their favorite place- their doorstep. The online food delivering companies like UberEats, Swiggy, Zomato, Foodpanda, and such likes have brought the convenience of having our desired food at our front door. That’s why connecting or listing your restaurant on these online food delivery portals will help you get a gleaming online presence. You become open to accepting and catering to all your online orders in real-time and even and reach to a wider clientele. Thus these food delivery companies shower you with milk and honey, making them the most effective restaurant marketing idea these days. Promotions – running effective promotions is one of the certified restaurant marketing strategies to increase sales and business. You must be running promotions in past years too, but try giving them a makeover this year. 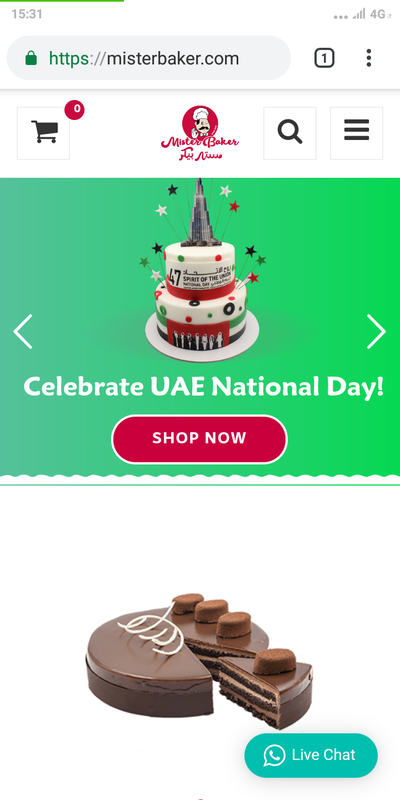 Do continue running promotions on festivals and special days, if you found them fruitful. Also, try your hands on some new promotions on unusual days such as Columbus Day or Veteran Day. You can even make your own days, for instance – today my restaurant celebrates a vegan day – get a 20% off on all the vegan food. Set some really interesting and easy-to-attract promotions that will actually bring the visitors back to your restaurant. For example: Get 10% off on Sushi at your second visit. Get fries for free at your fifth visit and..you get the idea, don’t you? Loyalty programs: A traditional but always a profit-making restaurant marketing idea. 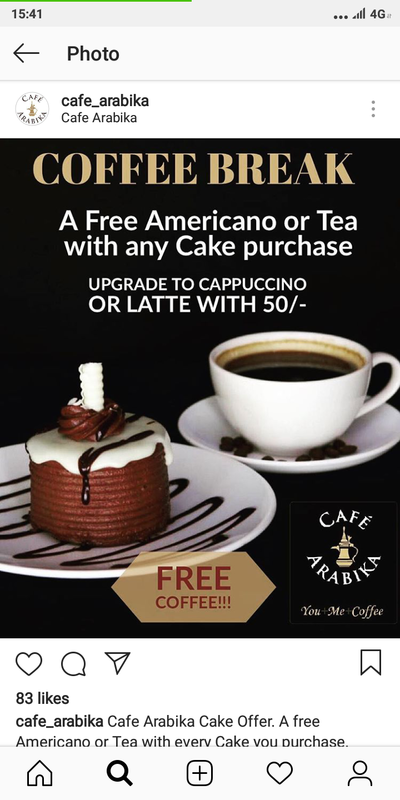 These programs in restaurants include offering memberships to guests, and in turn presenting them with exciting food coupons, discounts and reward points when they re-visit your restaurant. The reason why you should include loyalty programs in your restaurant marketing strategies for 2019 is – they increase your brand value, repeat customers and eventually your restaurant business too. The repeat customers account for as much as 15% of your total customer base, but that 15% totals about 1/3 of your entire revenue. Besides, it works best for filling the slow periods in restaurants. While heading towards the tech-era, you cannot stay adamant to authentic physical loyalty cards. Go cashless with digital loyalty membership cards. If managing your loyalty programs is a major concern for you then you can go with any restaurant loyalty program software. 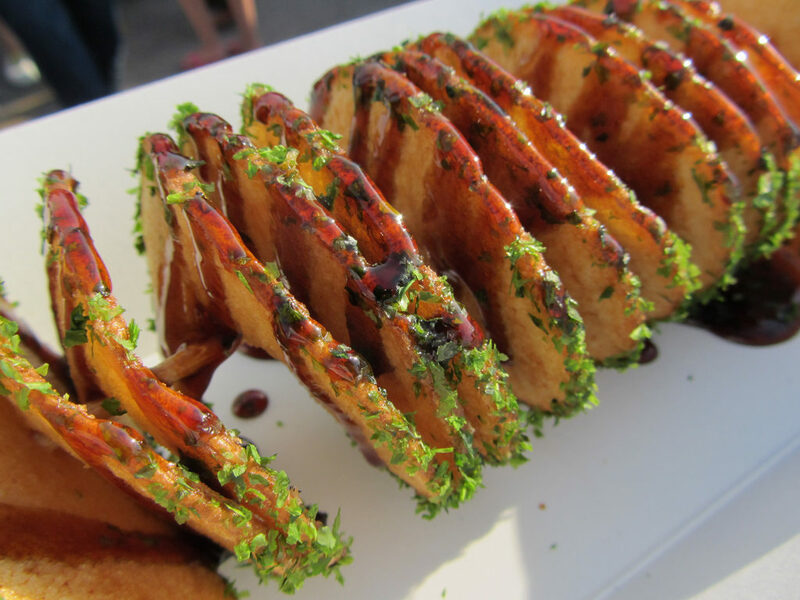 The food festivals and events are an excellent podium for the restaurant to showcase the best they’ve got. Getting along with food festivals is an ideal way to connect with your customers and market your brand. Some famous food festivals like the Gourmet High street or Bacon festival or Pizza fest receives enormous crowds. Participating in such events will bestow your restaurant with a golden opportunity to showcase your delicacies and attract more customers. You can connect to a wide potential audience personally and thus create a word of mouth marketing. And you know already nothing is better than you being on the grapevine. The most important advent of getting along with these events is you can collect more customer data and feedback too. One of the compelling restaurant marketing strategies today is to attract the crowd with the help of social media influencers aka food bloggers. An influencer is a user on social media who has established credibility in a specific industry. They have a large fan following and can persuade their audience through their words and recommendations. It’s really easy to contact and approach them through their email on their social media handle. Partner with writers who have popularity as local bloggers and provide them incentives like discounted food or drinks to show appreciation for their effort. In case if you’re planning to introduce a new dish or reviving your restaurant’s ambiance then it is the best time to invite an influencer. These food bloggers don’t only write mere about the food, they tend to write and share their thorough experience with your restaurant. Their audience trusts what they say and thus they can substantially increase your website reach and customers too. Take a note of these restaurant marketing strategies and start planning on implementing them to achieve the best results out of these restaurant promotion ideas for your eatery. Well, this is just the first half of the ultimate guide to hit the home run in 2019. Other 7 interesting restaurant marketing strategies are coming to your way soon. Stay tuned to get fully familiar with how to promote your restaurant and be good at it in 2019. MARKETING is a tough yet a must-know concept to manage any business these days. And when it comes to the restaurant business, you cannot afford to sit back and watch the show. There can be thousands of questions coursing through your mind as an F&B business owner. How to increase your footfalls? Which is the best way to attract more customers? It all comes down to marketing. You need to pave the way towards relevant audience building, effective and right marketing, and create yourselves a brand. 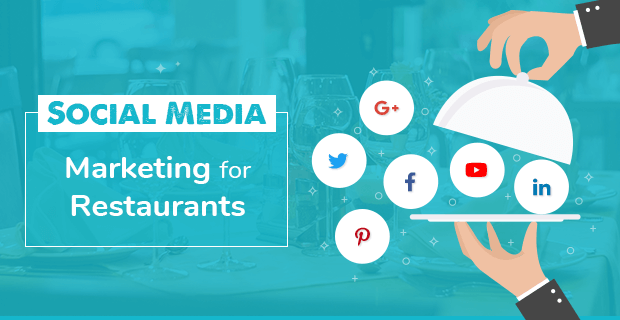 And, if you are planning to include the social media marketing for restaurants in your strategies this time, there are a few important tips which will unquestionably help you. So, why do social media marketing for restaurants anyway? Well, more than 2.62 billion social media users across the world share their celebrations and events shot in a restaurant, not only with their friends but beyond that. So, it only seems natural that social media is the perfect place for people to connect and share a bit of themselves through their food posts. For restaurant or any kind of food business owners, this is a huge opportunity to contemplate and derive the best ideas to do social media marketing for restaurants. The most important factor lies in the fact that, social media marketing is very low on cost. And the 2-way interaction is yet another benefit which makes it more reachable. This makes social media inevitable for businesses now. Choosing the target audience: This is determined by various factors such as the theme you follow at your place, the type of eatery you have, and the kind of cuisine you offer. Next, the message and platforms you use: Once you’ve zeroed in on your target audience, the next step you take is to finalize on what kind of message you want to send through to your target audience and from which platform. Know your competitors and their strategies: Analyze your opponents to be aware of where you stand and work towards being better. 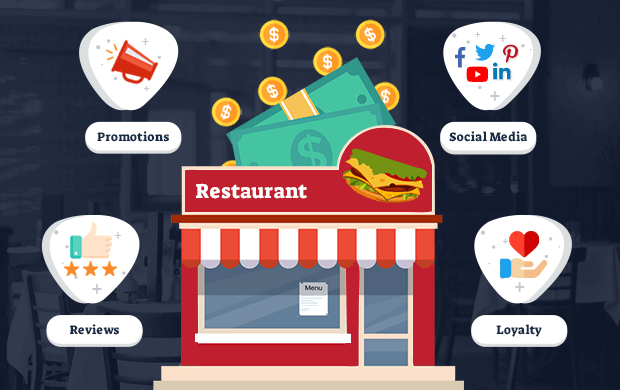 Once you have done all of these, you can go ahead and sketch out the social media marketing for your restaurant with below-mentioned tips. The first step towards productive social media marketing for a restaurant is to create a profile on the platforms available. Currently, Facebook, Instagram, YouTube, Twitter, and Pinterest form the core of any social media marketing strategy. This will give your restaurant a good enough visibility to your targeted audience. And don’t just create the profile for the sake of doing it. Add each and every information that’s required, and set up the complete profile. Be active through that profile and gradually you’ll see how your restaurant reaches your audience. Social media is all about engaging with your audience, reaching to them right where they are. So, you need to be impressive with whatever content you create and post on the social media. Either you can display your culinary expertise, put up drooling pictures of the decadent dishes you create, share selfies with guests and staff, offer attractive discounts, and even show how your restaurant’s ambiance is .. well you can do lots of things! 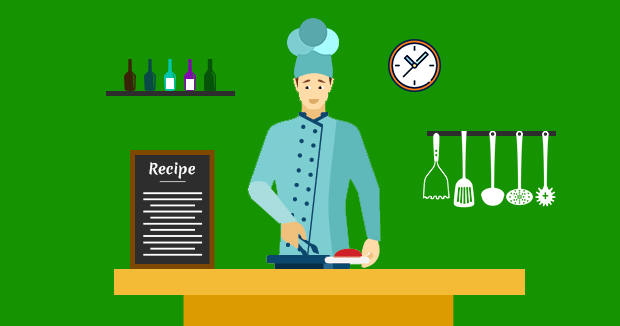 If you’ve got a proper recipe management system, you can even post recipes for your dishes to fascinate your guests. Because you’re interacting with your guests at a personal level, you can certainly ask them to rate and review you on your social media profiles. This will help you reach wider audiences and even be preferred by many. 80 % of social media users said that they’re more likely to try new things based on what their friends suggest. 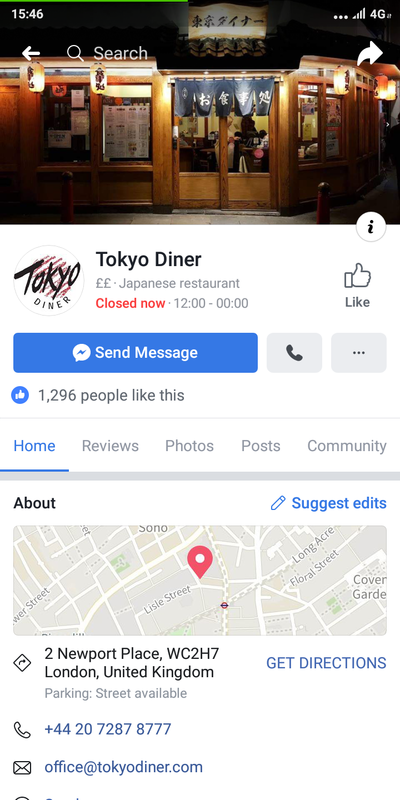 More than that, there are high chances that they’ll check-in at your restaurant on Facebook or so, even post pics while dining at your restaurant. This will appear when anyone searches for your restaurant on social media. Adding guests as your friends or followers, and being active in one way or the other can be very fruitful. The more friends and groups you are connected to, the more recommended you’ll become on social media. You can even set up loyalty programs at your restaurant for your guests, which will make them visit again on a regular basis. You should consider partnering or signing up with online food apps viz. Zomato, Swiggy, Yelp, Foursquare and such likes to do social media marketing for restaurants. These food apps will increase your visibility and bring in more customers. Not only that but if you’re open to home delivery and takeaway options, then these apps will work to get orders for you. Short videos are game changers. You can very effectively communicate with your audience by posting such videos, like the chef preparing a dish, how a day at your restaurant looks like or a 360-degree view of your restaurant. These kinds of messages get easily viral. Even a video of your customers savoring your dishes can help in social media marketing for restaurants. You need to be active on these social media platforms. If not anything, you need to be agile with the reviews you get there. Positive feedback is definitely good, but you need to keep an eye on the negative feedbacks. Even a single negative review can nosedive your rankings, if not handled wisely. So, keeping eye on such kind of activities is a very critical part of social media marketing for restaurants. You can run paid ad campaigns on social media. Ads are much cheaper on Facebook and you can easily get more likes by running the ads in less advertising investment. Even if you spend $1 per day, you get across more than 4,000 people. So, if none of your competitors is investing in social media, then this time you’ve got to gain an edge over them. 47% of people are influenced in their purchases by social media. 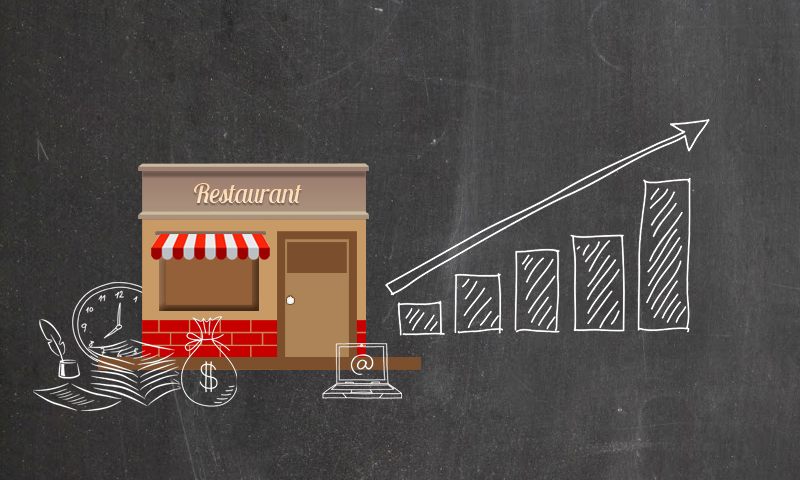 Restaurant Software and how to get quick ROI on it. As any restaurant operator knows, putting money in the right Restaurant Management System is one of the most important investment you will make for your restaurant’s success. However, selecting the most appropriate technology for your F&B business can be a daunting task. You have to be clear about a number of conditions, like flexibility and features of the system, accessibility and see if the system is user-friendly for your staff, test the software yourself, the cost of the product and more. Nevertheless, as it is the lifeline of success in the restaurant business and there is no way around it, especially considering the fact that the pace of your service and fast transaction times is one the biggest factor of surviving in the industry. What restaurant’s often don’t take into consideration that even though it is a steep investment, a quick ROI on the restaurant software is assured. If you feel that investing in a restaurant POS system is too much, just think how much will it cost when guests are no longer coming in because your food joint is famed for slow service and long waiting interval. Here is how you get a quick ROI on restaurant software. Depending on the size and type of your F&B business, a comparatively smaller amount of staff can also easily perform the operations through a powerful restaurant software. Reduction in man hours spent on performing routine time-consuming tasks like ordering, billing, table management and more. Moreover, the all-in-one system also saves time by computerizing the process of inventory management and reporting. As the system will help you automate the operating, resulting in faster service, increased table turnover and satisfied guest. The accurate reports from the restaurant software will help you make quicker, better decisions. Another great way to increase profits is to offer discounts. A strong restaurant pos software gives you immense control over managing discounts and happy hour systems. 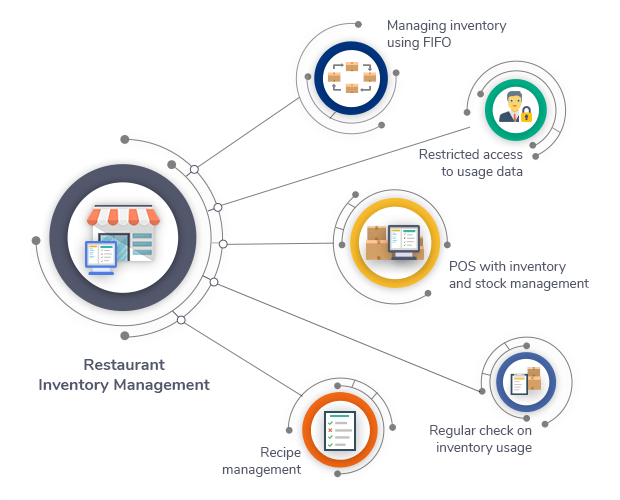 A well-defined inventory management helps you cut down the losses that were occurring due to wastage of restaurant inventory. One of the basic way to save money to rigorous inventory control. What a restaurant POS will do is, ensure that you are not cheated and inventory is wasted, keeping costs down and profits high. Addressing shrinkage in your restaurant and bar is another important factor in managing the costs. A reliant restaurant software like eZee BurrP! offers electronic KOT system which eliminates the chances of human error and leaves no chances for tampering the system. As all transactions are recorded in the restaurant management software, there is very little chance for human fiddling and tampering the accounts. Additionally, various detailed reports will give you a clearer description of the incomes, expenses, profit and losses occurring at the restaurant. Quicker and easier vendor management to ensure you are not getting deceived from any connected vendors. Updates from branch restaurants in a single place saves time. A robust banquet management will give your establishment all the tools required to run your banquet efficiently. A loyalty program will allow the restaurant to create and process gift cards and keep attracting repeating guests. Restaurant software integrated with multiple 3rd party services, making it easier for your business to adapt the system with ease. Now supposedly it takes 2 hours for your store manager to manually check the inventory in stock in the restaurant on a daily basis. In a week that is 14 hours, that amounts to 730 hours in a year! That means that on an average, you staff is spending 30 days in a year on just inventory and stock management! Through an advanced restaurant software, your staff can perform the same task in less than 1/4th of the time it takes to do manually! I can continue showing you the numbers or ask you to come out of the stone ages and try eZee’s all-in-one restaurant management software yourself.